Santa Fe Photographic Workshops Hosts a Workshop, ‘Classic Portraiture,’ with Two Santa Fe Obscura Gallery Artists, Kurt Markus and Norman Mauskopf. 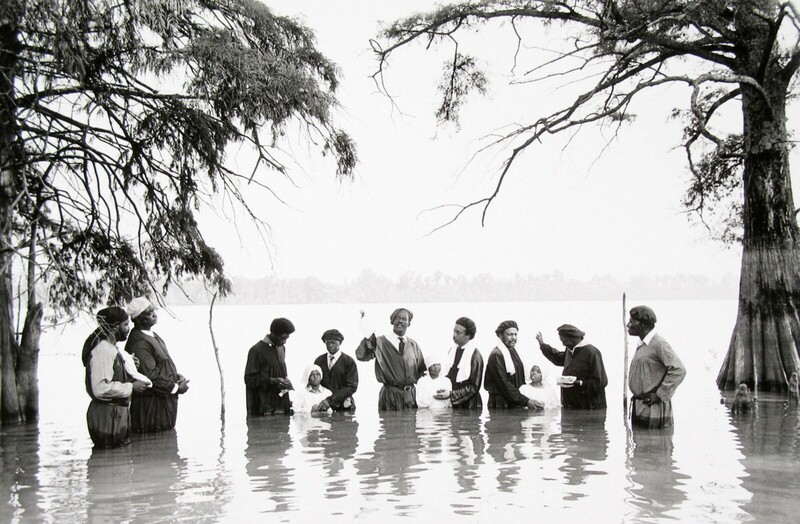 NORMAN MAUSKOPF, Moon Lake, Mississippi, 1994, gelatin silver print available in two sizes. Capturing the elusive “true likeness” of a person has always been a challenge—and often even a high calling—for photographers since the medium’s invention. Norman Mauskopf and Kurt Markus have a combined 75-plus years of working knowledge and expertise, and together over a period of five days they help you expand your technical skills as well as develop your eye for creative portraiture. 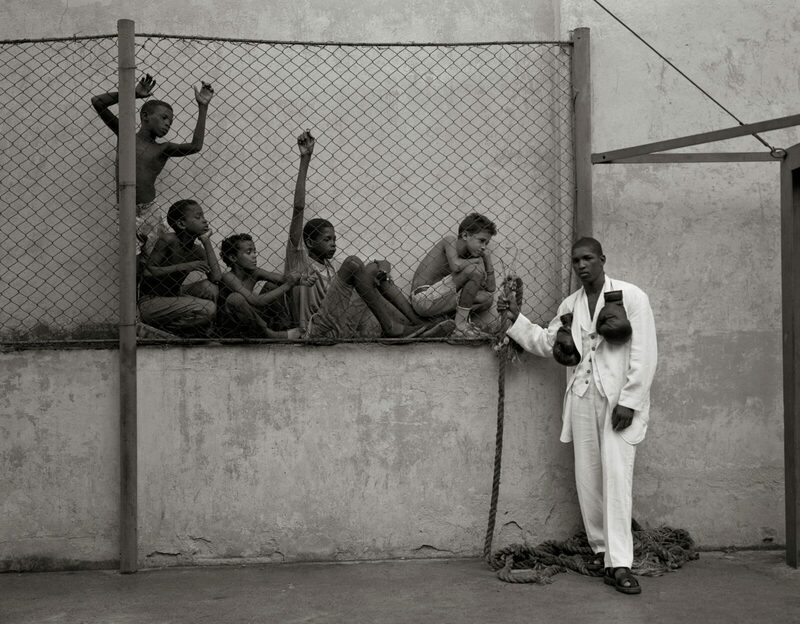 KURT MARKUS, Vogue Hommes, Havana, Cuba, 1993, gelatin silver print, available in various sizes. Visit the Santa Fe Photographic Workshops website here for more information.